A large part of why I started this blog, as opposed to continuing at the site I was perviously, was that I wanted to control my content and also if I should choose to be publishing daily I wanted to not necessarily constrain my focus to a particular region or breaking news. Yes, having access to information is great, and I partook in the internet explosion that occurred when Jurassic Park IV added itself to next summer’s calendar, but I want to focus mostly on things I have seen rather than will see. Of course, there are exceptions to every rule, and the new Universal/Blumhouse production of Mercy, which starts rolling today, is an exception. Mercy is based on a short story by Stephen King. 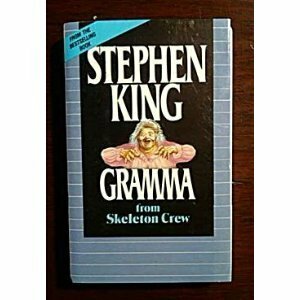 The original story was entitled “Gramma” and was first read by most in his short story collection The Skeleton Crew. When I heard the news the name of the story didn’t immediately ring a bell. As the casting announcements started coming I decided to revisit it. This time I read it not just to be refreshed on the story but to look at it as an adaptation. I can still mostly keep prose in mind as pure prose (Hitchcock reached a point where he could no longer read for pleasure because he read everything with an eye for adaptation), unless I am consciously adapting it like I did with Suffer the Little Children. So, how are the elements being prepared for the screen? How good do they look? For the most part they reinforce my positive outlook. Now, as is the case with a lot of prose (particularly King’s), a certain amount of externalization will need to take place. Much of the tale takes place in a single location and chronicles the protagonist’s reaction, through inner monologue, to the predicament he finds himself within. It’s a highly effective narrative, which has potential for great visuals, interesting construction and a lot of tension. In fact, it was brought to the small screen during the short-lived return of The Twilight Zone. Brought in to adapt the story into a screenplay was Matt Greenberg whose previous credits include Children of the Corn III: Urban Harvest, The Prophecy 2 and Halloween H20: 20 Years Later as his franchise prolonging starting points, then Reign of Fire; an intriguing installment of Masters of Horror called The Fair-Haired Child, then most importantly 1408, based on King and the upcoming Pet Sematary remake. King projects have been botched enough that track record and pedigree matters; Darabont and Garris usually means a good visual treatment of the tales; Greenberg may as well, if his previous works are any indication. Based on the narrative of the story itself this film should be a PG-13 horror movie. I believe a faithful adaptation would make it so. You’d need to amp things up to get it to an R-Rating. I don’t have an issue with that in and of itself, it’s just something I predict. Stephen King, the story and the team (including Blumhouse the production company helming who have had much genre success lately, namely Sinister and the Paranormal Activity series) are enough to make this a movie to anticipate, however, then you get to the cast. 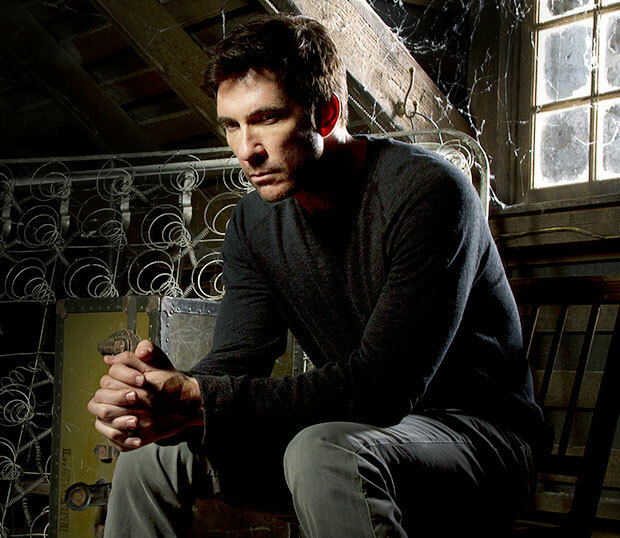 Dylan McDermott is first billed. In recent years he’s not only had a return to prominence, but I’m sure gained many new fans with his very successful forays into the horror genre. Most notably on American Horror Story. I know my appreciation of his work has grown exponentially. 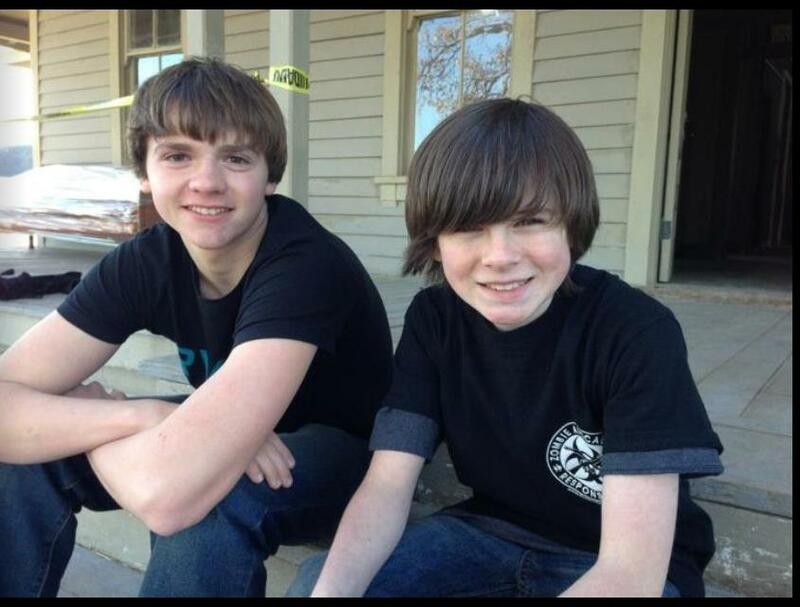 The lead as per King’s text is George, the younger of two brothers, who I presume will be played by Chandler Riggs. Playing Carl Grimes in The Walking Dead is no small feat. You know this to be true whether you’re a fan of the show, graphic novels or both. I read a lot of the books before trying the show and Riggs gives a much more well-rounded interpretation of Carl than I had imagined. Then there’s Frances O’Connor who I have not seen nearly enough of since I first became of her in Artificial Intelligence: A.I. If we are to presume McDermott and O’Connor are the parents and Riggs is the younger sibling, then naturally Joel Courtney (Super 8) would be Buddy, the older brother. If this is to be the case then it would be an interesting change of pace from Courtney‘s appearances thus far. In Super 8 and his guest spot on The Haunting Hour he’s been a dreamer, a bit of nerd, and all-around good kid. 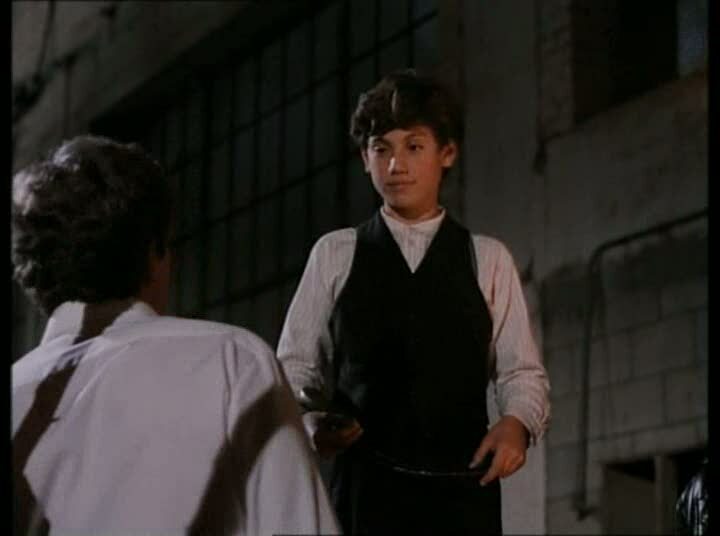 However, Buddy, as written from George’s perspective, is your typical older brother maybe a little meaner, a little more antagonistic than most. Last, but certainly not least when the source material is called “Gramma,” is the grandmother who will be played by Shirley Knight, which is another great choice. It’ll be great to see her in a film like this as opposed to Paul Blart: Mall Cop. I don’t want to wander into potential spoilerdom. The story, which should give you an idea what the film will sort of be (but don’t judge it on that! ), is out there if interested. I also needn’t go into each production department and discuss where else awesomeness can happen, but the potential exists elsewhere also! The more I got into the story and examined in cinematic terms the more exciting a prospect it became. I am definitely looking forward to this one.